Not only that, but some of these clever makers on Etsy are happy to take custom orders too. Yup. 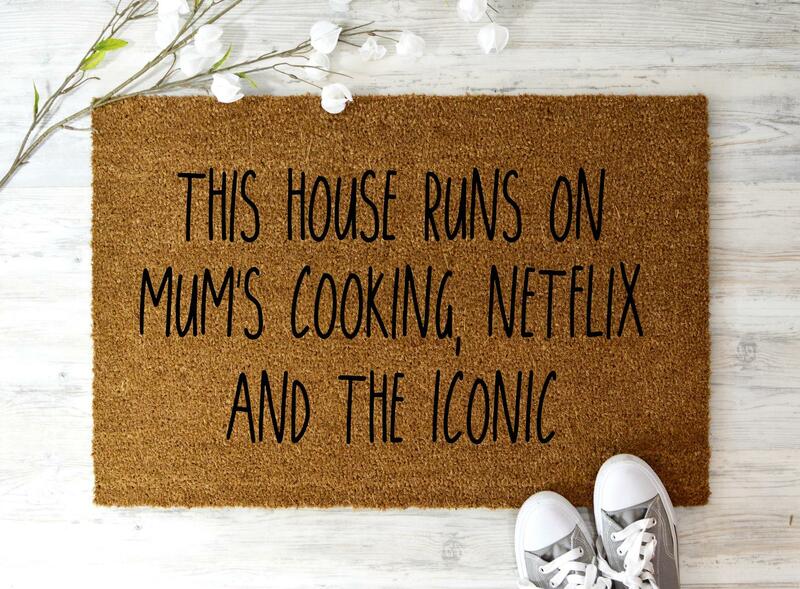 You can choose your own doormat adventure and come up with your own slogan. 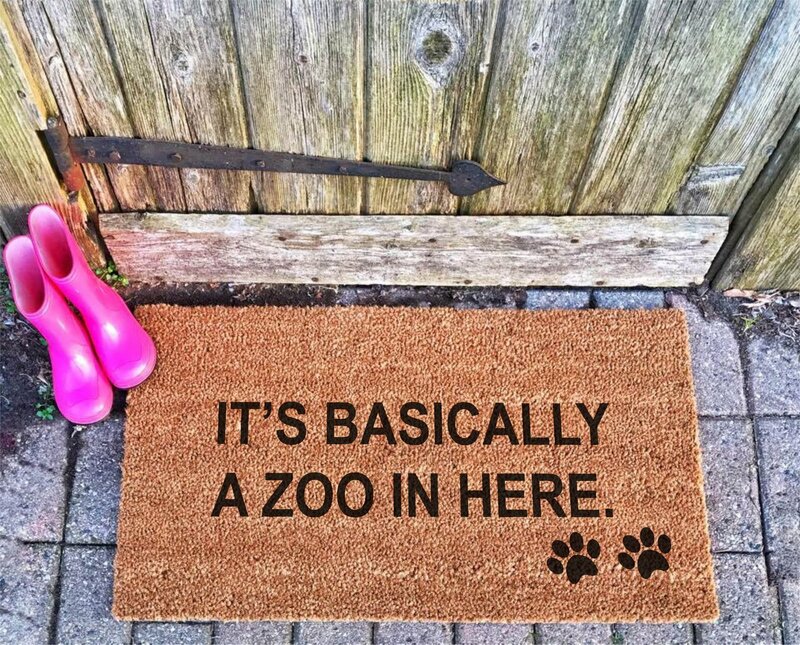 Perhaps you’ve had the perfect message for visitors tucked away in your genius brain for quite some time? 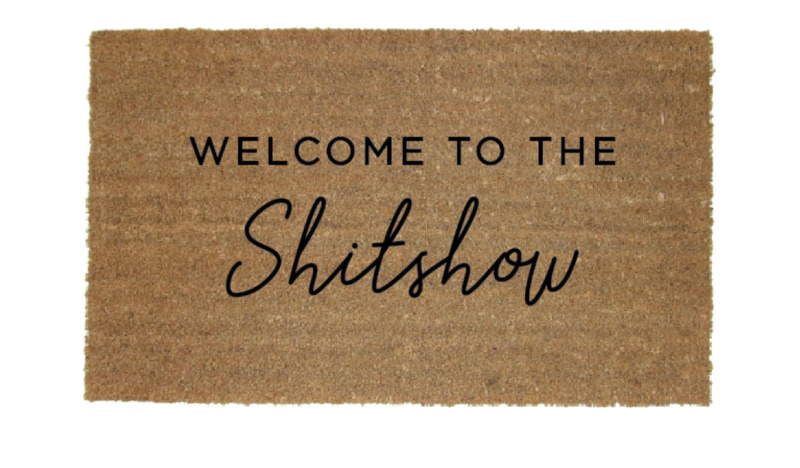 Well, now you can get it printed on something they can wipe their feet on! What a blinking relief. 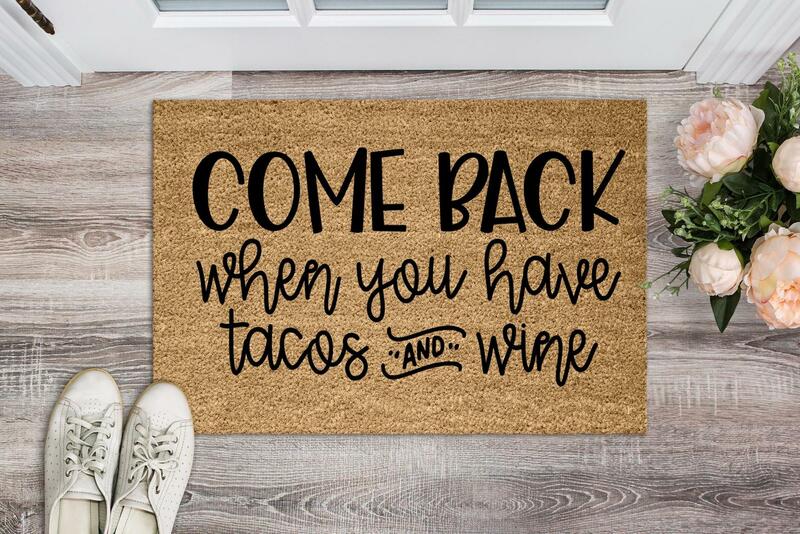 We’ve cherry-picked a few of our favourite cheeky doormats from the good folk of Etsy. These businesses all ship within Australia at a reasonable cost. 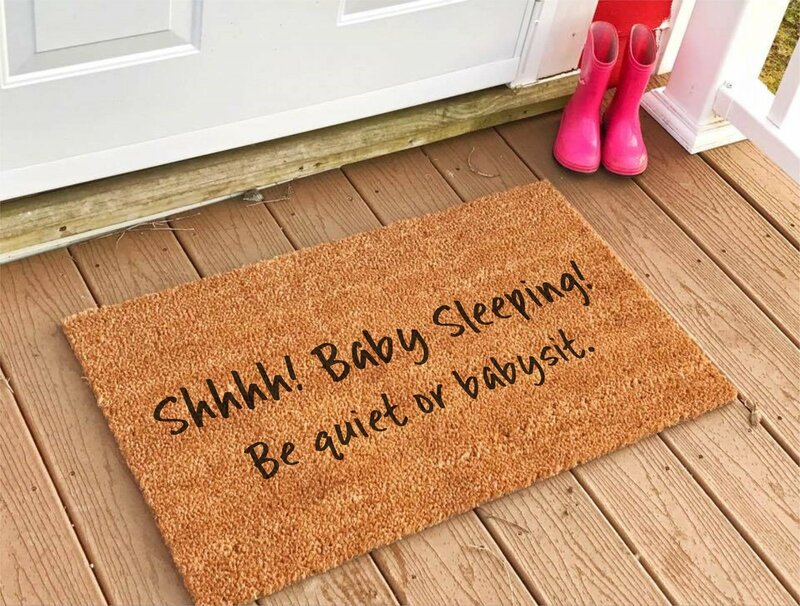 There are lots of other doormats on this popular handmakers platform too, but the shipping is a bit exxy, so we didn’t feature those. Feel free to check them out here and pay $100 shipping if you so choose though.